FRANKFURT (Reuters) -- German supplier Continental is well on track to reach its recently raised full-year target despite a seasonal downturn in summer, Wolfgang Schaefer, its finance chief, said. 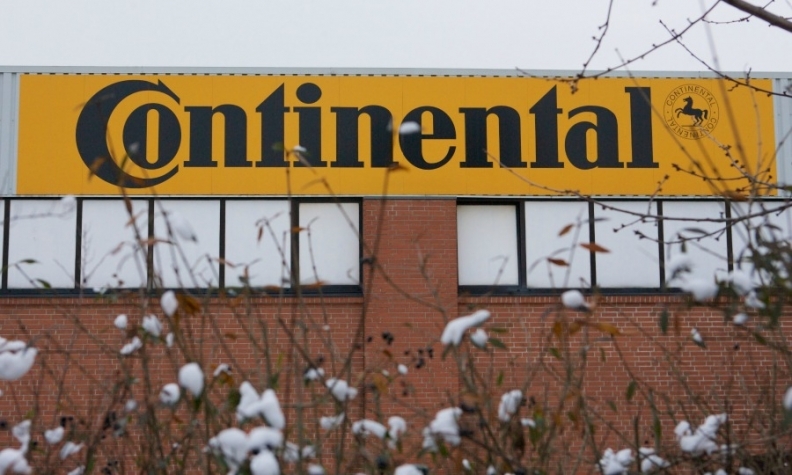 Continental, which generates more than half its sales in Europe, raised its full-year profit forecast in August and now targets an adjusted profit margin of around 11 percent for 2015 after previously guiding for more than 10.5 percent. "Despite the dwindling tailwind from the raw materials costs and the somewhat low utilization of capacities typical for the summer months, we are confirming the forecast for all of 2015," Schaefer said today. "We currently see a stable environment at the good level of the first half of the year," Schaefer said.